The Membership – Gayle Greuber of Dutton S. Peterson Library	What exactly is Placemaking? Did you know? 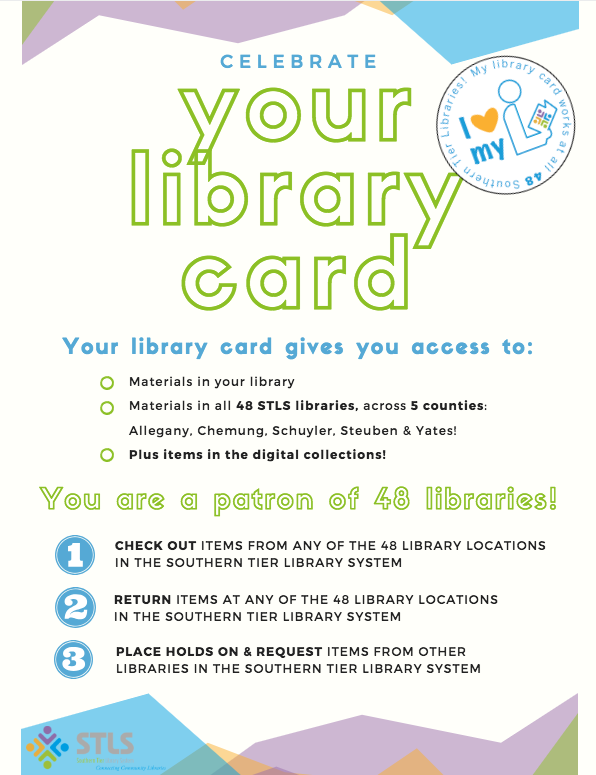 – You are a patron of 48 libraries! 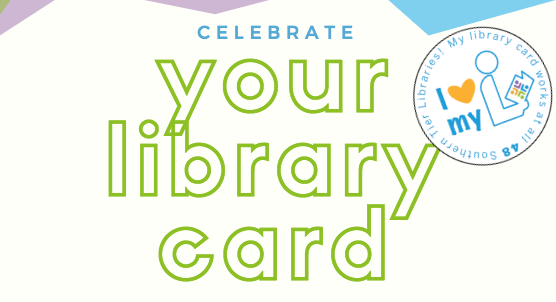 Use your library card at any of the 48 STLS libraries. 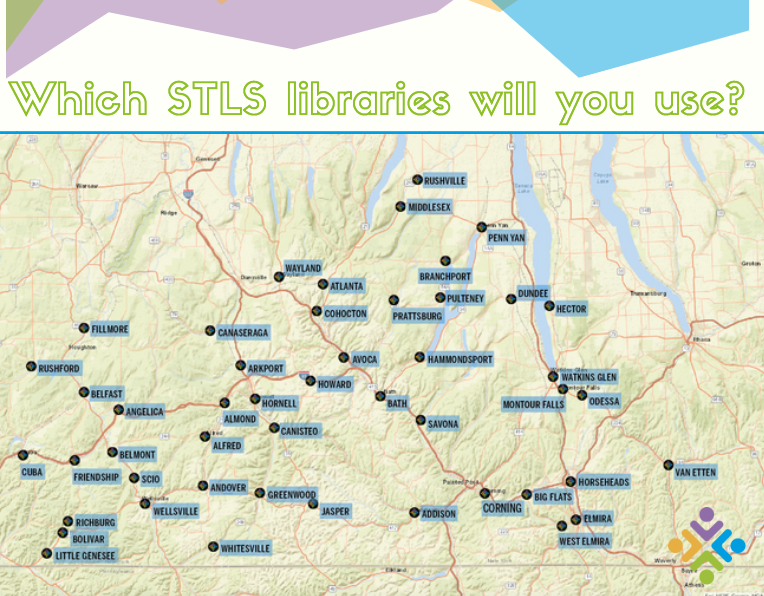 Checkout & return books, place holds on books from any STLS library, AND use the digital collections, right from home! 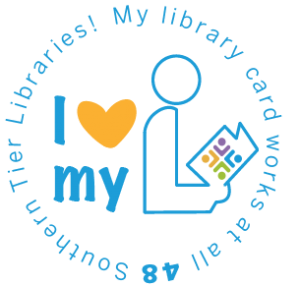 Visit your local library & get a sticker today! Find your local library here.